Visit Aston Davies Ltd Software Services website. Great Cheverell Parish Council website providing news, information and legislative reports. 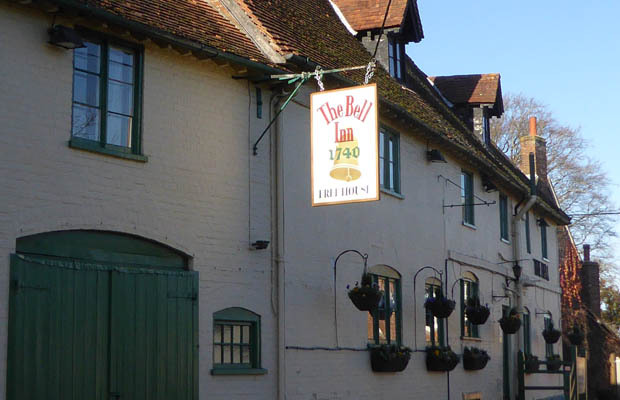 Visit The Bell Inn website. All aspects of hairdressing including bridal hair and hair for special occasions. 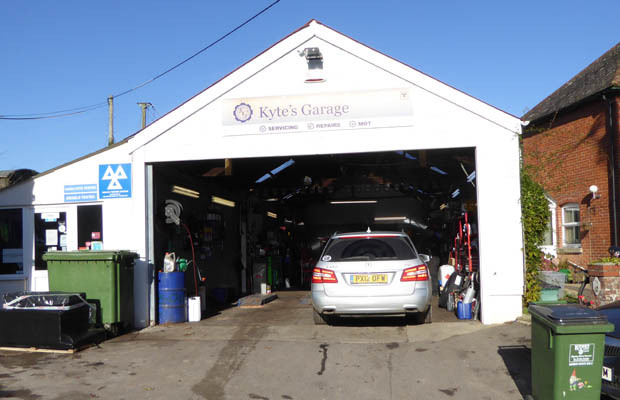 Visit Kytes Garage website. 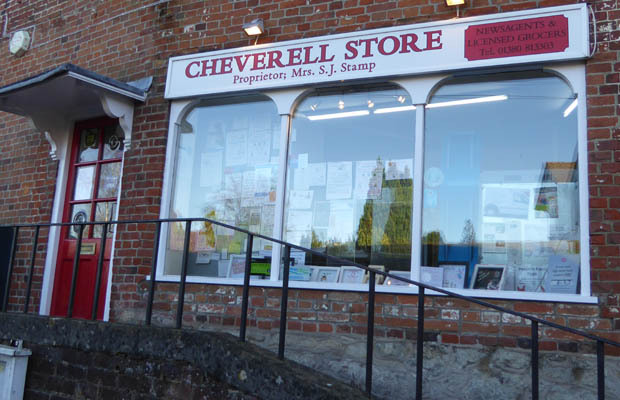 Great Cheverell Parish Council website providing news, information and legislative reports. 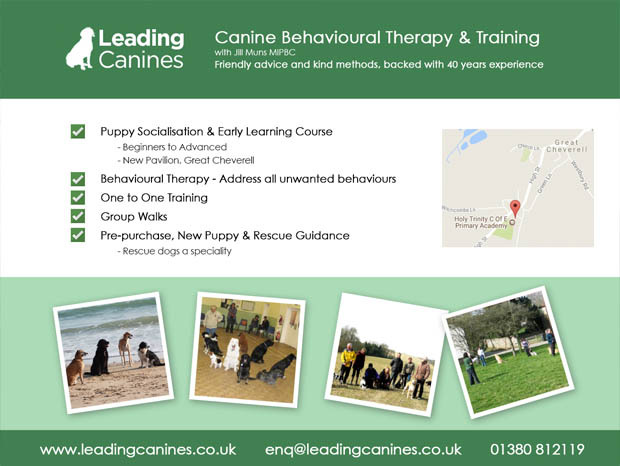 This is a club run by Chris Cole which saves you money on your heating oil. An established group with members in local villages. FMHO can get you a discount every time. Unique gifts of cards and cushions using a illustrated map design of UK villages, towns and cities and also International cities. Visit The Fire Alarm Consultancy website.